Home > Publication Summary > Join us for the Valentine's Day Party..!! 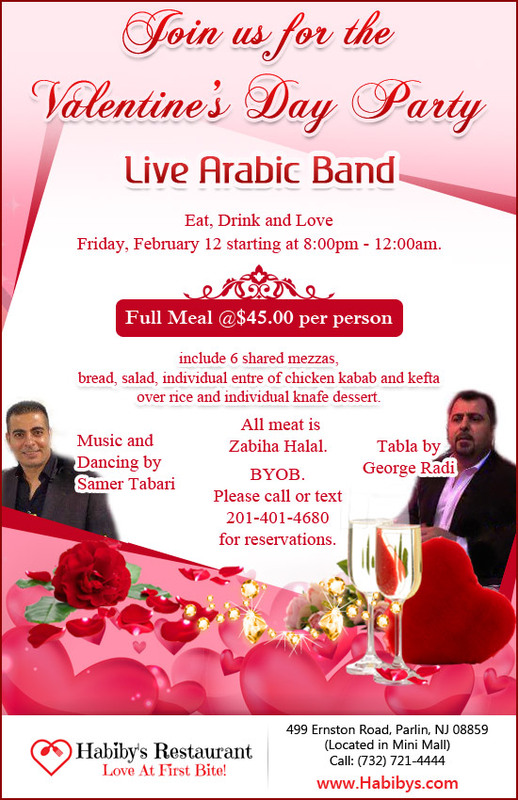 Join us for the Valentine's Day Party..! !